There is so much exegesis on this verse that I am somewhat loathe to tackle it. And yet, I must bring something of myself to these words, an understanding for myself, a truth. Some commentators speak of this verse as John’s warnings against gnosticism while others say it’s against docetism (a very good article on this topic is by M. Jay Bennett). In either of these cases, the issue is whether Jesus was indeed the physical manifestation of God: was Jesus God in the flesh, the perfect “son” of God? Others put emphasis on the persistence of denial & rejection, suggesting there might be a line which a person has crossed, refusing the Christ invitation one too many times. I am a little uncomfortable with this idea, since I am a great proponent of grace, which is boundless. And still others speak to the context of John’s letter to an audience that includes many Jews who had strong beliefs in the laws and what it meant to break those laws. So, what do I take away from this verse today? If there is eternal life through the presence of the Holy Spirit within me, given by Christ through God, then there is the opposite, an eternal death. I don’t believe John is even speaking of bodily death, but the death of personal spirit. And because these entities exist outside of time, that means eternity is not really understandable in our terms anyway. God is eternity. But, if a personal spirit is not united with the eternal, then death will triumph. God does not prevent anyone from sinning or making bad choices or behaving cruelly. God indwells, and when accepted, human discovers the desire and will to stop doing those things. A life well led is from within. 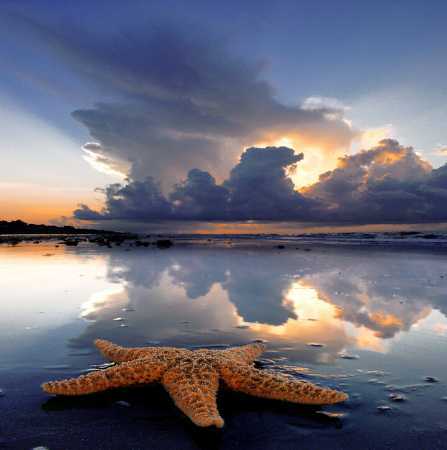 Our prayers must be persistent in asking for the indwelling of the Holy Spirit, one person at a time, or like the starfish story, one starfish at a time. Our society and our world is transformed in this way. We can only do for the “one” what we would like to do for everyone [Jess Bousa].